Considering how much you transport and use your iPhone on a daily basis, it is not uncommon to experience damage at some point in time. 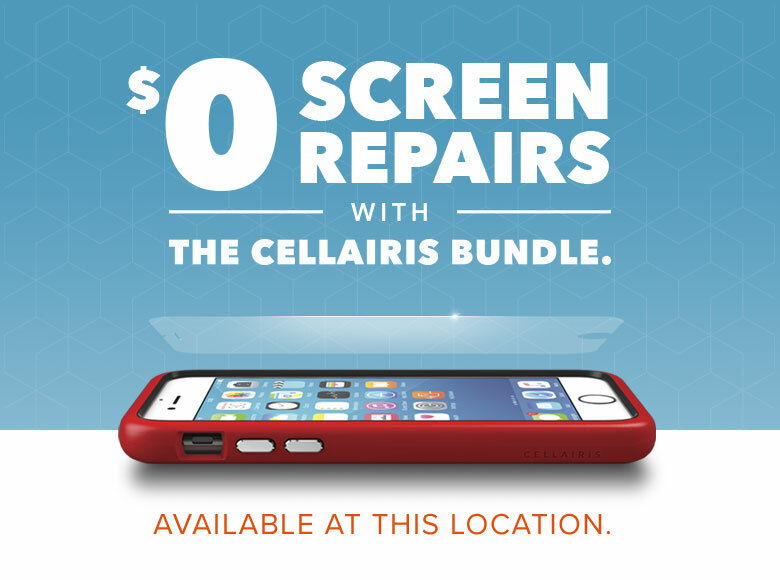 Cellairis is here for you in Utah with hassle-free iPhone repairs. Whether you need a new screen, diagnostics for water damage or battery replacement, we have certified technicians on site and ready to restore your iPhone to new. You will find that we offer the most competitive rates and we include an industry best warranty on all services and parts. 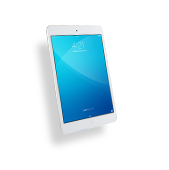 What makes our iPhone repairs so convenient? 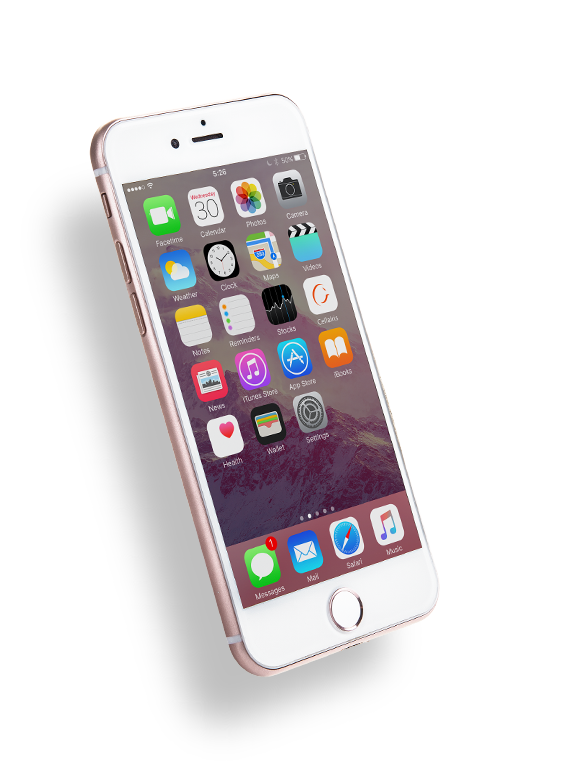 Cellairis can repair your iPhone in less than an hour, in most cases. Since our repair centers are located throughout Utah malls and Walmart stores, customers gain access to convenient shopping while we repair their iPhone. With fast service, affordable prices and top quality workmanship, we simply can’t be beat when it comes to nursing your iPhone back to health. Are you embarrassed for your coworkers to see your cracked iPhone screen? Do you wince every time you take a call or text around your shattered glass? It’s time to fix that. 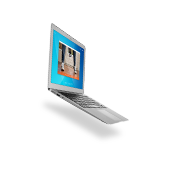 Cellairis employs screen repair experts who can give you a flawless new screen within minutes. 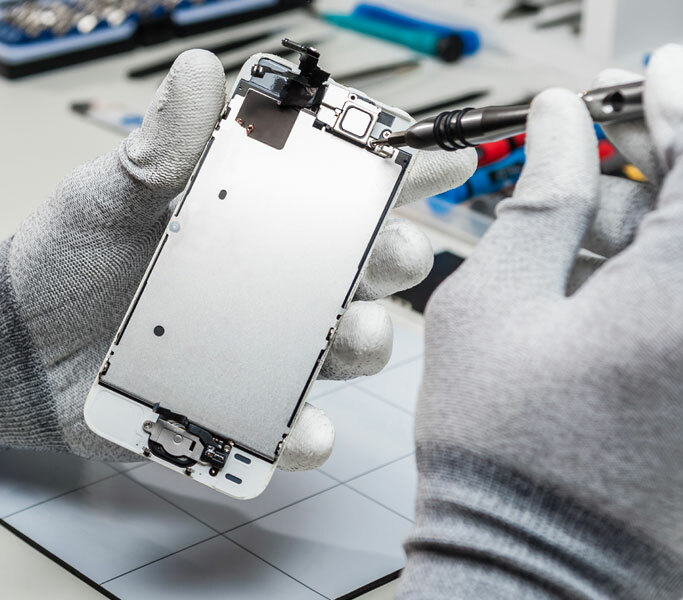 We use only premium, quality-tested parts in our iPhone repairs, giving you long-lasting results in a short amount of time. 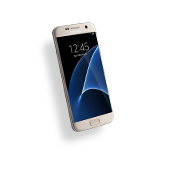 If this isn’t your first time to crack your screen, we invite you to consider our Triple Protection Plan. You get unlimited glass replacement for life, no questions asked. 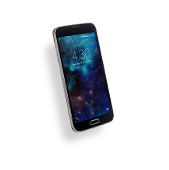 Customers can also choose from our popular line of designer cases and protective covers. Let us give you the security you need to enjoy your iPhone to the fullest. 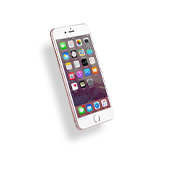 Contact our Utah iPhone Repair Experts now and we can see you today. While we do accept walk-ins, a schedule appointment can guarantee the fastest turnaround possible.